The Best Way to Seal Your Ducts! If your home’s utility bills are on the rise and you notice that your air conditioner isn’t delivering air like it used to, we offer a revolutionary and well-developed technology, it’s called Aeroseal. It’s an air duct sealing repair and is the best way to fix leaks in your ductwork. It uses computer software to accurately measure the duct leakage in your home and seal it. 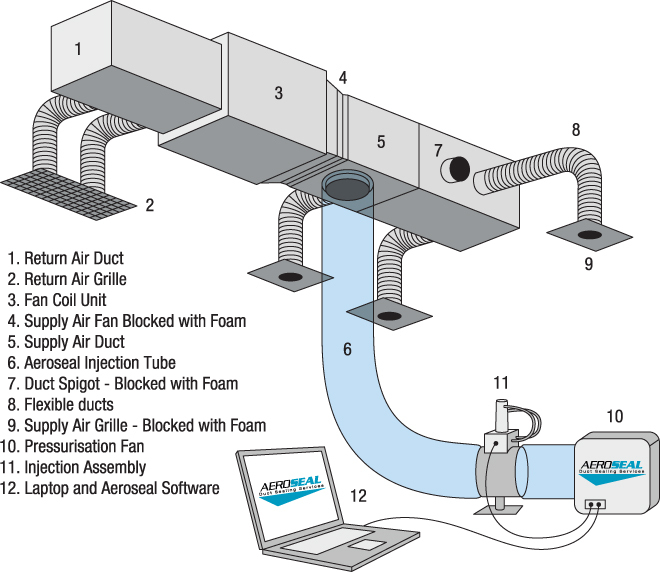 Aeroseal is the best way to fix your ducts because there is no room for human error when a computer is in control and it seals from the inside. Aeroseal fixes leaks with a polymer sealant, that seals as a rubber coating and DOES NOT get brittle, mold, or erode. The system is pressurized to find leaks and then pressurized again with the sealant. A computer records and monitors the whole process. Once sealed you will notice a great reduction of dust particles in the home because there won’t be any leaks pulling in dust from your attic space. Just keep your filters clean and you should have a very clean living environment. Once were done you will also receive a data sheet showing how much the ductwork has been improved. The rubber sealant covering leaks will greatly improve air conditioner efficiency since there won’t be cooled or heated air lost. 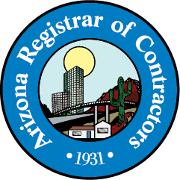 Your system will operate at near maximum efficiency and will reduce utility bills, saving you money in the long run. If you’re ready to save money on utilities and improve efficiency then its time to have your duct sealing repair done with the revolutionary Aeroseal technology. 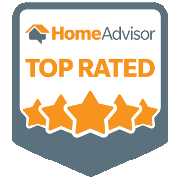 We are extremely pleased with the service we received from this company. Paul, the serviceman, is so very knowledgeable, professional and just an all around pleasant young man. Our AC quit Thursday afternoon and they were able to come out noon on Friday. 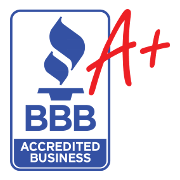 We would highly recommend this company. No wonder they have been around since 1964. The prices was very reasonable as well.